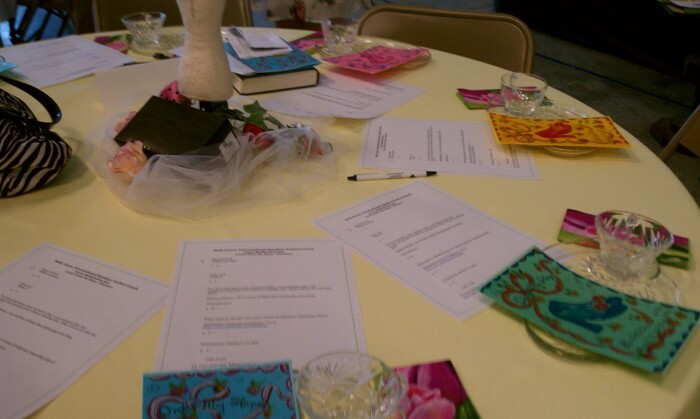 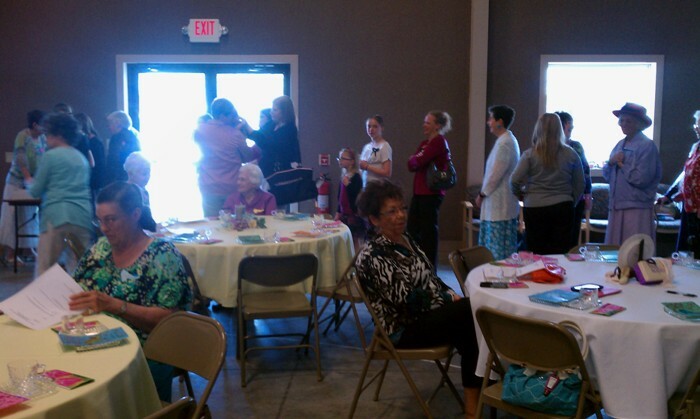 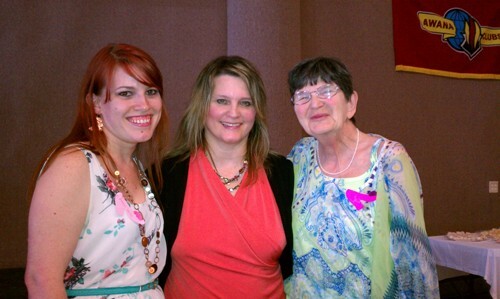 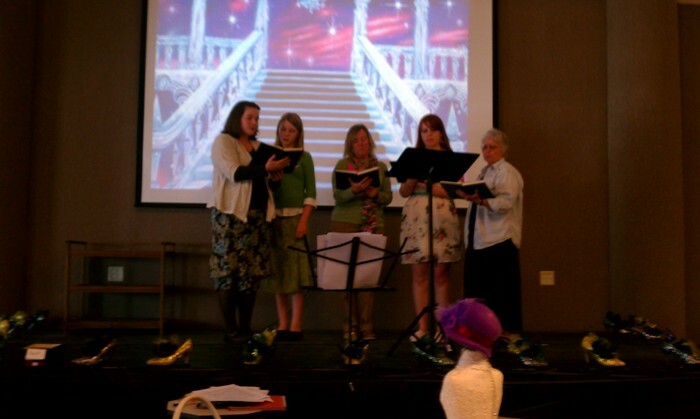 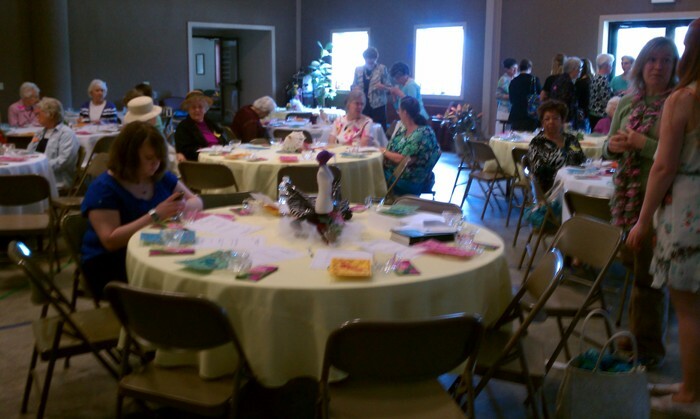 Yesterday, I spoke at the ladies’ tea at the Archie Baptist Church in Archie, MO. 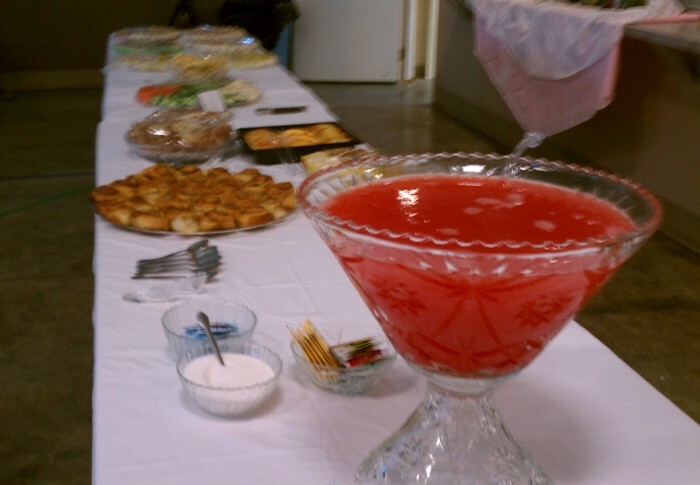 The theme and my speaking topic were Lord, Order My Steps. 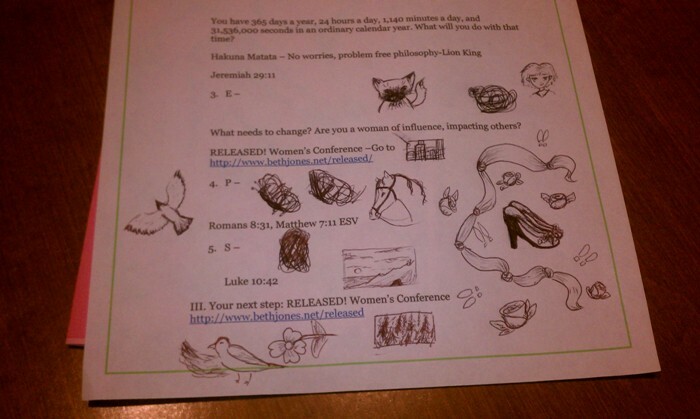 God surprised me there!